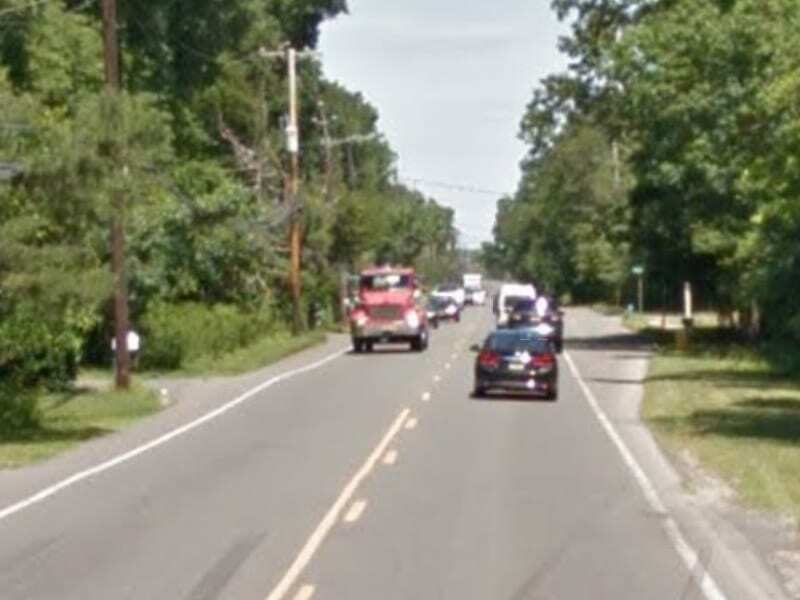 On Friday, at about 7:45 pm, in response to a call regarding erratic driving where the vehicle was described as being all over the road, Police Officers Reiff and Reynolds conducted a motor vehicle stop with a 2000 Jeep on Cedar Swamp Road. During the investigation, the 45 year old male driver was placed under arrest and later charged with driving while intoxicated. The male was released on a summons pending a court appearance after being processed.